Are you a photographer looking for new customers? Try the 99 Calls Lead Generation System for Photographers! The 99 Calls Lead Generation System is designed to promote Photography businesses online. 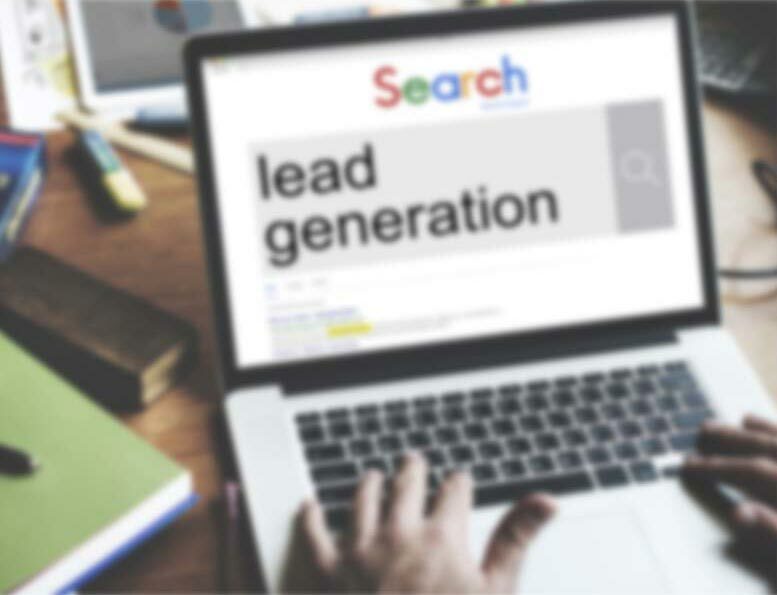 The lead system begins with a super-speedy, mobile-friendly, search engine optimized (SEO) website built to generate Photography leads in the cities you serve. Next, your Photography business is promoted to major search engines such as Google, Bing, and Yahoo as well as Facebook. Through massive promotion of your Photography business, local customers will find you online and call you directly. Imagine, exclusive Photography Leads calling your phone! The longer you use the 99 Calls Lead Generation System, the more Photography leads you receive each month! Learn more about the 99 Calls Lead Generation System for Photographers, click the "GET STARTED" button, or call us, 9am-5pm ET, at 800-717-4669. The 99 Calls lead generation system is proven to deliver top quality Photography Leads. There’s nothing better than organic SEO for attracting the right prospects. So we create a hyper-fast, mobile-friendly, optimized website for your Photography company. Benefit from local traffic — people who need a Photographer click and call. Next, your Photography business is promoted to top local search engines (Google, Bing, and Yahoo) & other important online directories. When people need a Photographer, your business is prominently featured. Your Photography business looks like a trusted Fortune 500 company. The average Photography business enjoys many leads in the first year and many more in the second year. No Contract. Plus we GUARANTEE results or you don't pay a dime! You are in total control! Pay only for the qualified photography leads you receive. "Looking for pricing on real estate photography for a current property for sale. Hoping to have it scheduled for Tuesday 11/21 Please let me know as soon as possible." "My parents are celebrating their anniversary with our whole family in late July. We would love to surprise them with a family photo shoot. There are 19 of us made up of our parents 4 children all with spouses and 9 grand children. We are looking for something very informal to capture family pictures in an outdoor setting. We are needing something that would allow us to purchase all the digital images to print on our own. Please let me know if this is something you would be interested in and what kind of pricing we would be looking at." "Need pricing for photography at an outdoor wedding in August." "Do you offer family photos at off site locations? Looking to have a photographer capture some photos of the kids while at the beach." If you are a Photographer, you know that customers are most likely to call one of the top companies that come up when they do an online search. When potential customers are ready to choose a Photographer, they want to know they are getting a quality professional and a good deal. If you want to be the one they call for a quote, you need to rank highly on Google. Want more Photography jobs? Need more leads to build your Photography business? Learn more about the 99 Calls Lead Generation System for Photographers, click the "GET STARTED" button, or call us at 800-717-4669, Monday-Friday 9am-5pm ET. "I love working with 99 Calls. You guys send me a lot of quality leads. I'd recommend you to anyone, as long as they aren't a competitor!" Through the massive online promotion of your Photography services, potential customers will find and call you directly. Imagine, exclusive Photography leads direct to your phone! What's more, the longer you use the 99 Calls Lead Generation System, the more Photography leads you will receive month after month! It’s our dedication to extraordinary service. We do what we say we will do. We bend over backward to generate Photography leads for Photographers and help their businesses thrive. "99 Calls is very easy to work with."